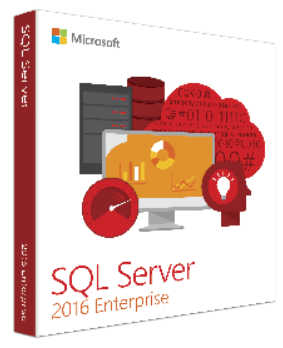 Earlier this month, we made some big announcements around SQL Server’s future. New SQL Server 2016 performance benchmarks. Today, Lenovo published a new #1 TPC-H 30 TB world record3 using SQL Server 2016 and Windows Server 2016 on Lenovo System x3950 X6. This result, in addition to recent benchmarks by software and hardware partners, as well as key applications across variety of workloads, proves that SQL Server 2016 is the fastest in-memory database on the planet for your applications.